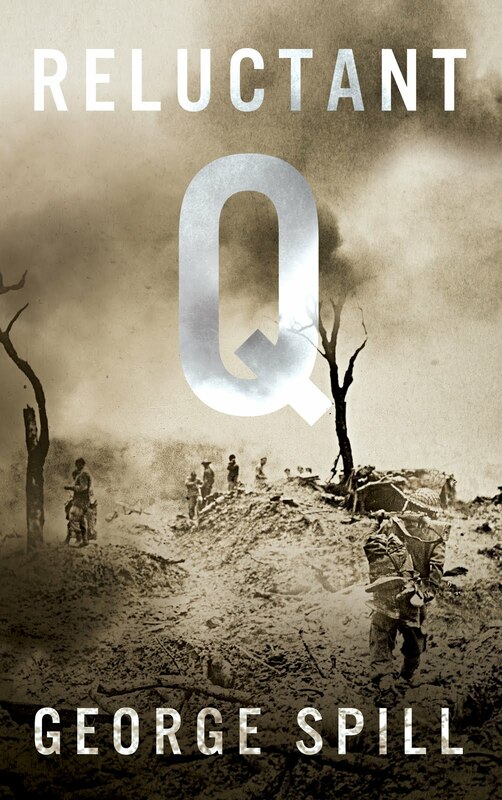 Reluctant Q - a WWII Adventure - a true story how one conscript fought overwhelming odds, the Japanese Army, the jungle, disease, the British Army bureaucracy and came back to London in one piece. 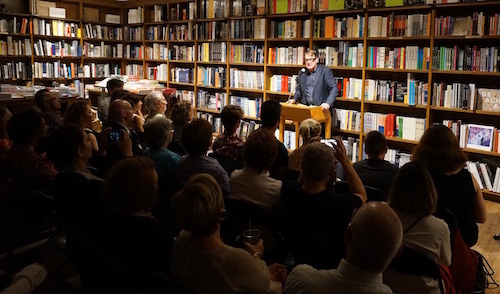 George Spill's story - reedited by his son Nick Spill. 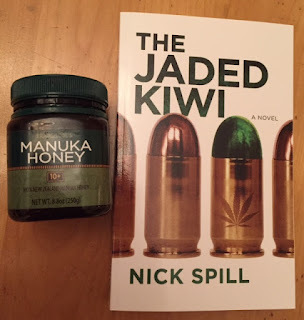 For the Jaded Person in your life who needs a gripping thriller with lots of sick over the top action get them The Jaded Kiwi - murder, marijuana, mayhem. 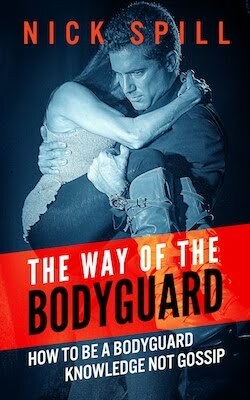 For that special man or woman whom you want to protect you - give what has been called "the bodyguard's bible." with endless bodyguard shifts there is always another Red Bull.